Millions of people suffer from chronic pain. It’s important that they receive the treatment needed to enhance their quality of life. 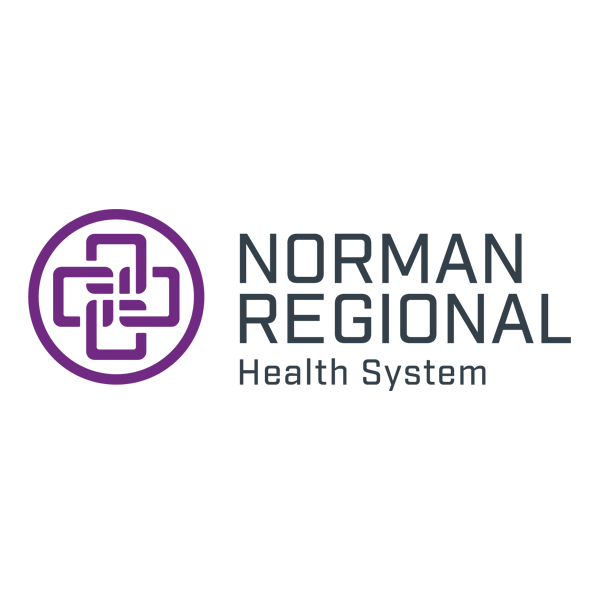 At Norman Regional, our Pain Management Service is designed to prevent, diagnose and treat chronic pain, often by using nationally recognized treatments and procedures. Our board-certified anesthesiologists have specialized training in the evaluation and treatment of pain and will coordinate with other specialists if required. Pain is defined as an unpleasant sensory and emotional experience associated with injury. Usually, pain is transmitted by specialized nerves within the body from the site of injury, through the spinal cord and then to the brain. Acute pain occurs immediately with injury and resolves when the tissue damage heals. It has a protective role in some cases by preventing further bodily injury. Chronic pain is pain that continues even after tissue damage has appeared to heal or pain that accompanies a chronic illness. 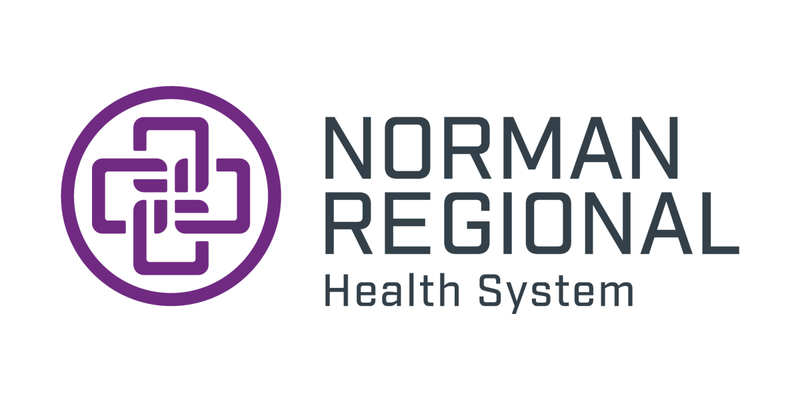 At Norman Regional, our Pain Medicine physicians are specialists dedicated to the prevention, diagnosis and treatment of chronic pain. Patients who suffer from chronic pain require an initial thorough interview and examination. Precise radiology imaging is often obtained. Then through a combination of medication therapy, physical rehabilitation, psychological support, and, on occasion, injection therapy, the cause of pain is targeted and treated. The pain physician coordinates a multidisciplinary approach to treating chronic pain, and can arrange referral to other specialists if required. Dr. Dees took over my headache care from the Mayo Clinic in 2011. I have had the best treatment and experience as well as compassion from Dr. Dees and his staff in achieving total relief from debilitating, chronic migraines. Thank you.